The Igedo Company is a world-leading trade show organizer in the fashion sector. Already since 1949 the company has successfully organized fashion shows of international standing. 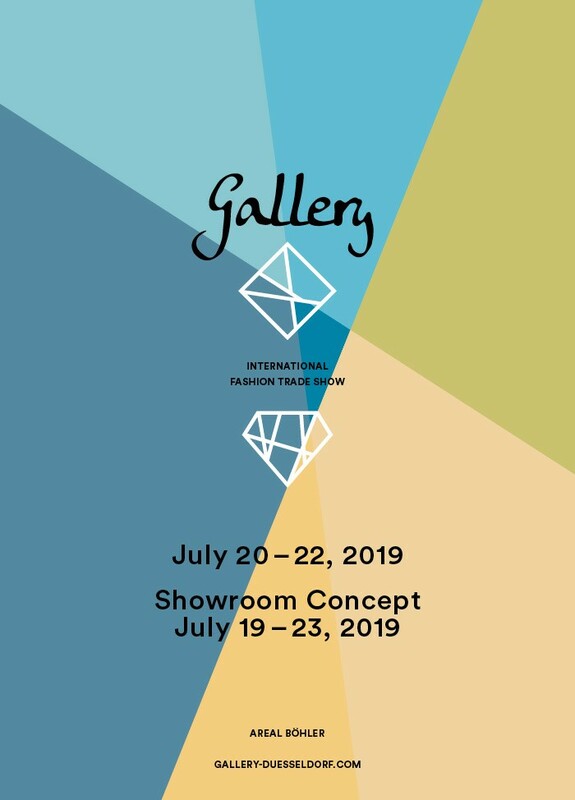 Shows like “Igedo Fashion Fairs” or the “Collections Premieren Düsseldorf” (CPD) counted among the largest and most important events of their kind throughout the world. 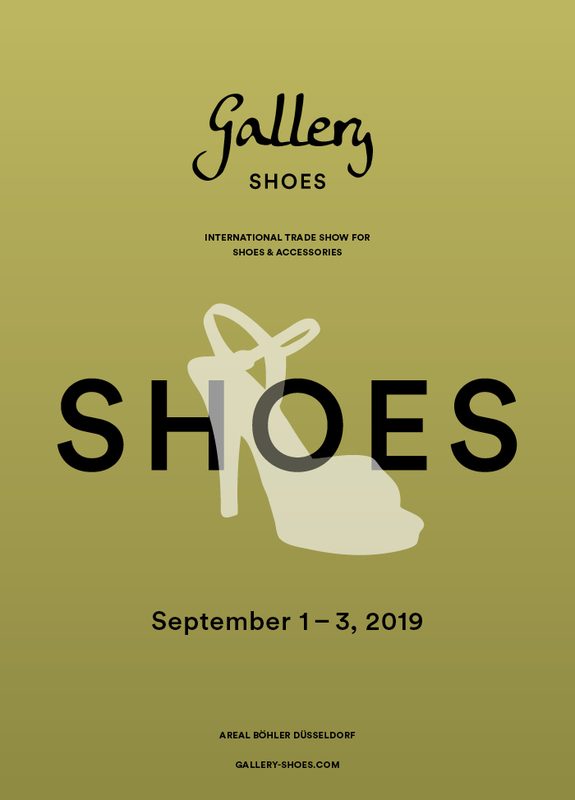 Now the Igedo Company organizes the international order shows Gallery and Gallery SHOES twice yearly at Areal Böhler in Düsseldorf. 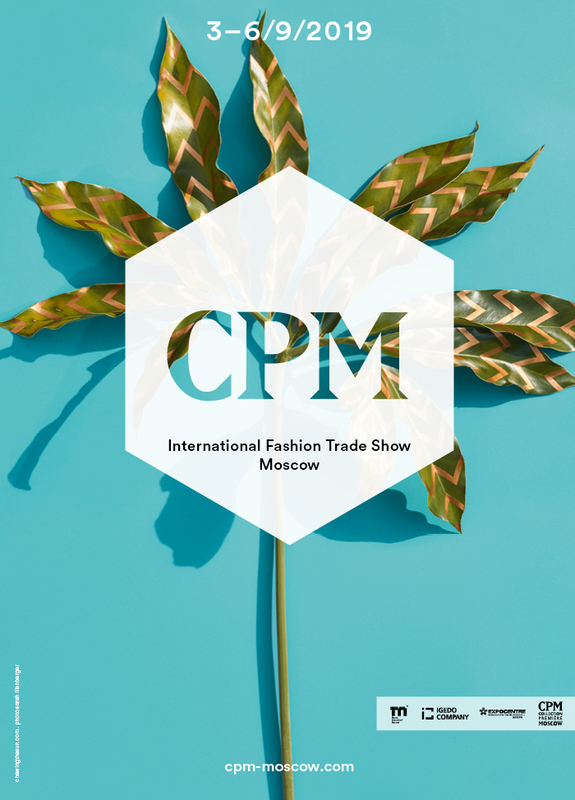 In addition, already since 2003 the orders trade show in Eastern Europe, CPM – Collection Première Moscow – has been held in Moscow under the auspices of the Igedo Company and in partnership with Messe Düsseldorf Moscow. Furthermore, the Igedo also participates in various international trade show projects. All platforms offer clear, service-oriented segmentation tailored to the needs of the international visitors. Our innovative fashion trade show concepts regularly convince international exhibitors, trade buyers and journalists. Whether it is for the catwalk, fashion shows, fashion shoots, presentations or meet-ups – our events complete every orders platform. The media, sponsors and business partners have collaborated with the Igedo Company for many years now. Take advantage of our contacts. Our experienced management together with their strong team head up the events of the Igedo Company. We think in networks and act in a future-oriented manner. With effect from 1 January 2018, Ulrike Kähler has been appointed managing director with sole power of representation by the shareholders of Igedo Company. 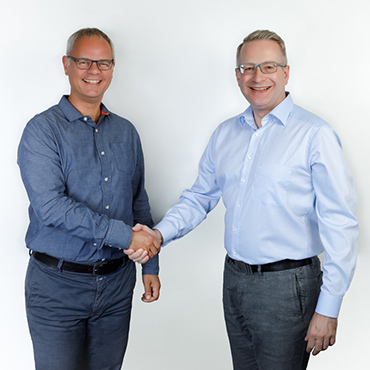 Maximilian Fuchs, specialist in communication and marketing, asked for Fashion Today Philipp Kronen, Managing Partner of the Igedo Company, about the strategic re-orientation and plans for the future. 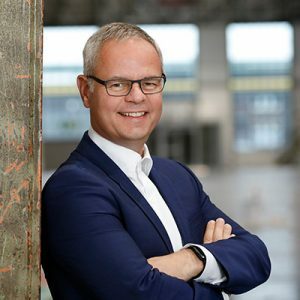 During the most recent board of directors’ meeting of Messe Düsseldorf GmbH, the way was paved for Igedo Company, to transfer ownership of its fashion tradeshow for the Eastern European region, CPM (Collection Premiere Moscow), to Messe Düsseldorf Moscow OOO. 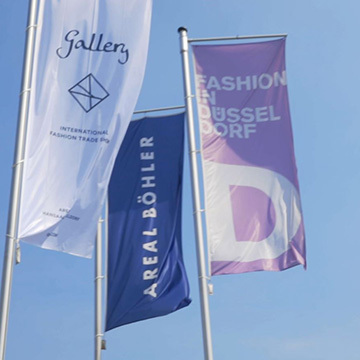 Video about the fashion metropolis Düsseldorf on the occasion of the CPD – Collection Première Düsseldorf in July 2018. The CPD – short for Collection Première Düsseldorf – is the umbrella brand for the ordering periods in Düsseldorf. 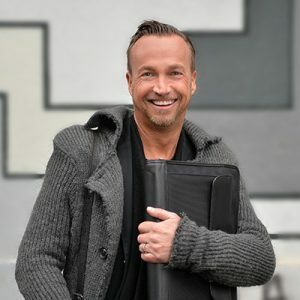 The management board of Fashion Net Düsseldorf e.V. togehter with the fashion industry and the Igedo Company established the brand in September 2012. Register here free of charge for the Igedo Newsletter and receive regular, exciting highlights and information revolving around our events.